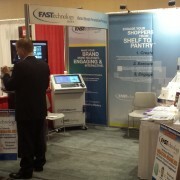 FASTechnology Group was on hand with a double feature at the 2015 Store Brands Innovation & Marketing Summit in Chicago. The FASTech exhibit in booth 310 which showcased the latest advanced packaging solutions and how they’re redefining innovation and an informational talk from FASTech CEO Joe Hattrup during the summit’s two-part supersession. 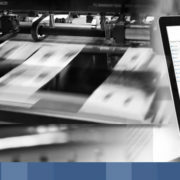 PACKPrint, CARTONprint and PALLETprint technologies combine the digital and physical shopping channels, providing selected information printed right on the product packaging. 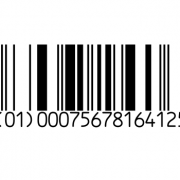 These advanced printing solutions eliminate the headache of labels with an integrated system that meets specific product and company needs. 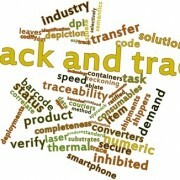 They offer full supply chain transparency and personalized shopper communications from supply chain to retail floor. FASTech CEO Joe Hattrup spoke during the executive summit on “The Personalization and Mobilization of Consumer and Retail Trends.” Hattrup will share unique information and insights on packaging innovation, providing a solid sense of where the innovation is heading and how companies can make the most of the advances to drive their own successful growth. 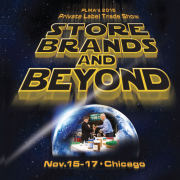 The fifth annual Store Brands Innovation & Marketing Summit is scheduled for Feb. 25 to 27 at the Hyatt Regency O’Hare Hotel. Those interested can visit the website at storebrandsdecisions.com/summit/2015. Established in 1999, FASTechnology Group has long been helping companies engage shoppers, track products and implement customized packaging solutions through variable printing technology and systems integration. With a home base in the St. Louis metro area, FASTech enjoys additional sales, engineering and manufacturing operations in Chicago, Springboro and Dallas. FASTech application solutions serve a diverse client group that includes Kraft General Foods, Frito-Lay, Coca-Cola, Alcon Labs, General Motors, Boeing and more than 250 finishing systems nationwide. A FASTech team of representatives was on-hand with demos and information throughout the entire summit. If you wish to speak with a FASTech rep, please call 800-479-0970 or use our online contact form at fastechgroup.com/contact-us.